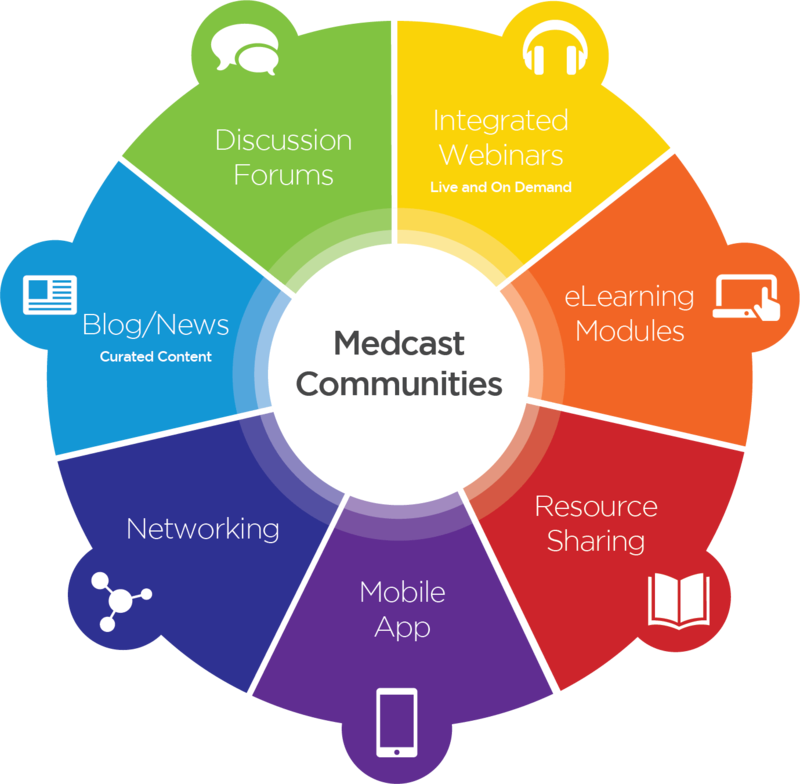 Medcast Communities is an integrated social learning and networking site for Medical Practitioners and Health Professionals. 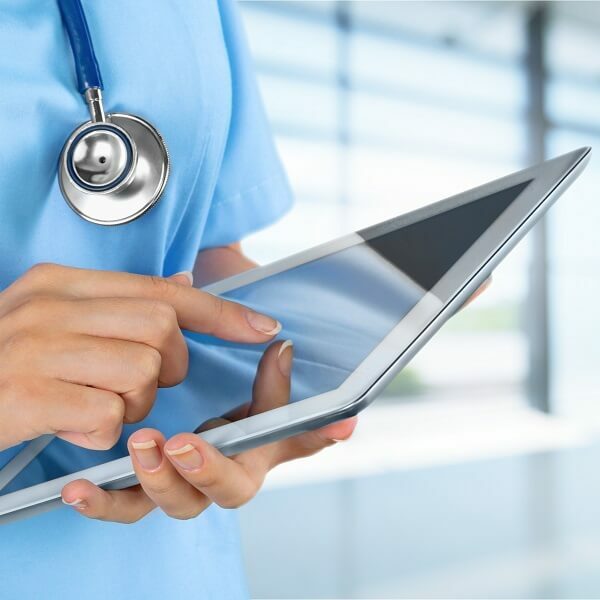 Medcast improves healthcare by providing an online, lifelong learning environment for health professionals. Medcast communities is a social learning and networking site for Medical Practitioners and other Health Professionals. The community is designed to foster social learning by providing a platform for members to converse and collaborate, share and create new information, bounce ideas around and ask questions. 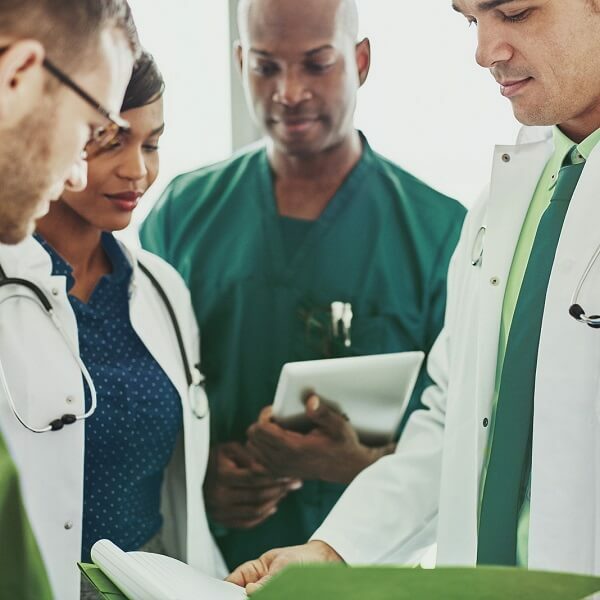 Medcast communities also have expert contributors providing regular blog and forum posts on evidence based interventions, topical news and information. The community is integrated with our learning platform so users have access to a variety of educational material including live and recorded webinars, eLearning courses and resources. Medcast Communities includes a number of special interest community groups. 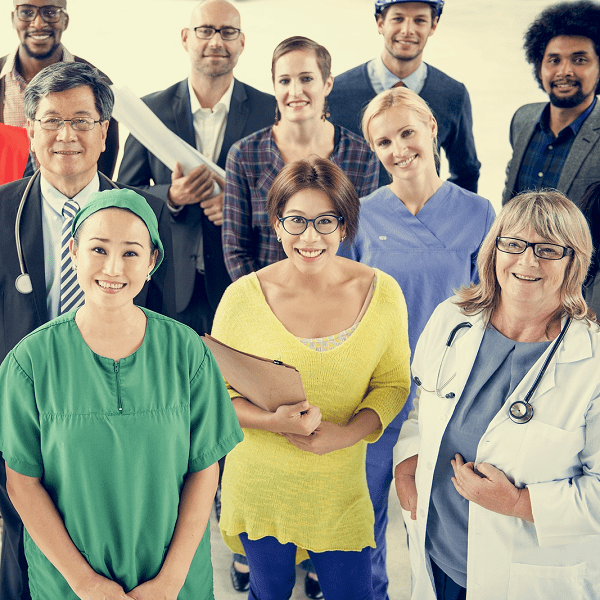 A community Connecting doctors involved in General Practice Training. 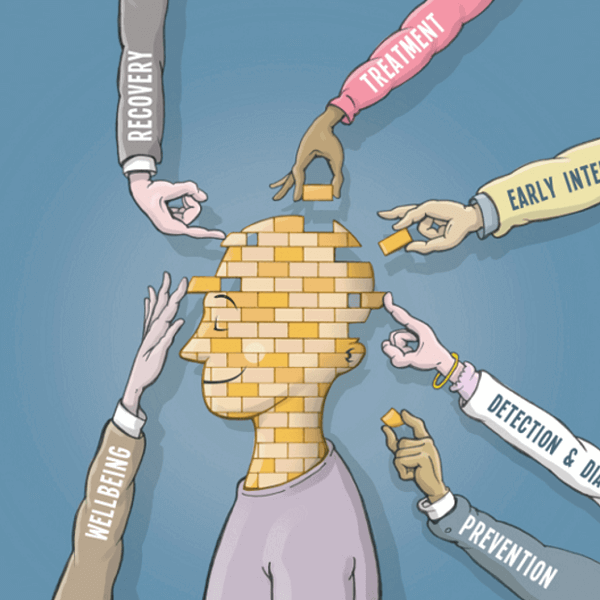 A community for GPs interested in using e-Mental Health to improve patient outcomes. A supportive, knowledge sharing community for members of the Medcast Exam preparation courses. Browse the communities to discover topical discussions and find areas of interest. Like to start a new community? Looking to start your own closed community for your organisation or practice? Please give us a call.